Want to keep your knives away from the bubs? Or maybe you just want them easily within your reach? Knives are essential to any kitchen, but it can also cause accidents especially with children around. 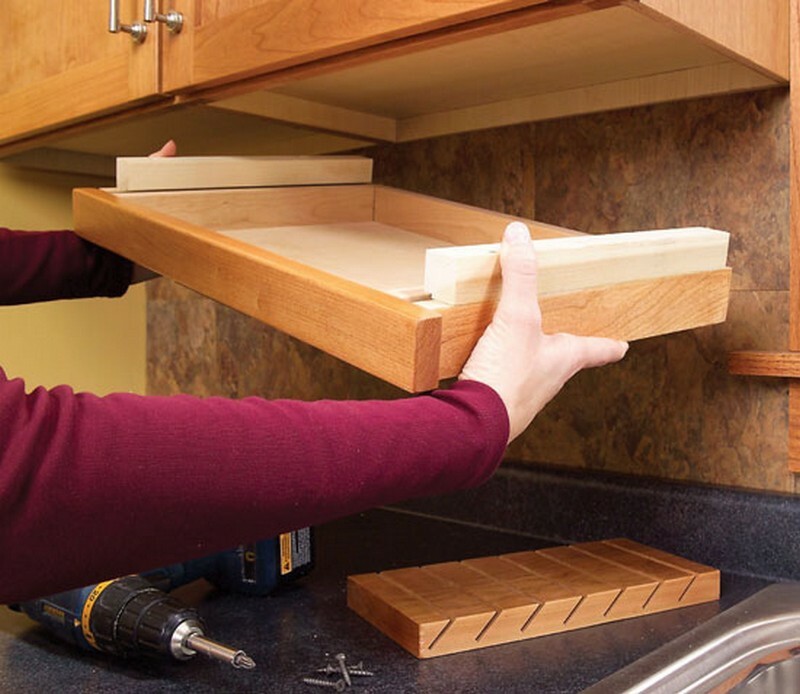 The usual knife block can do the job but there are also other things to consider that might have you looking around for alternative storage ideas. Safety and accessibility are primary considerations, but it can vary according to the age of children around, the space or design of the kitchen, or the maintenance requirement for your knives. 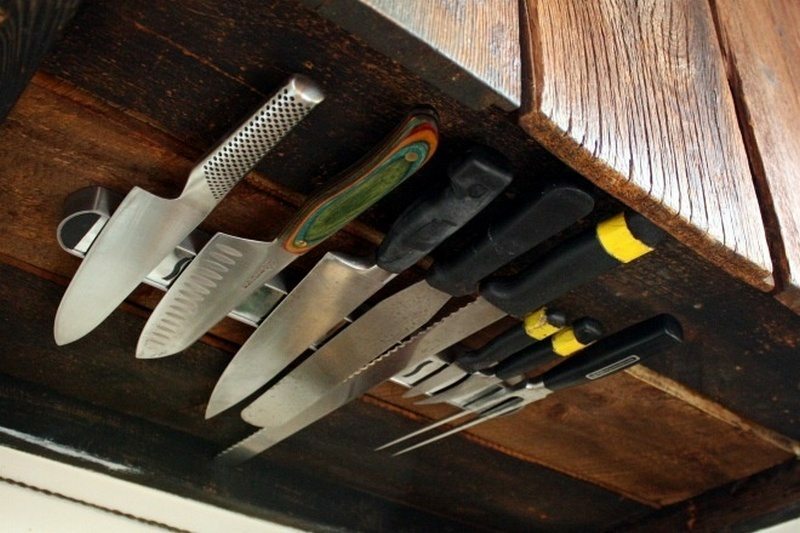 Well, we found a range of ideas for storing your kitchen knives. You can place them in a drawer just underneath the cupboard, stick them on a magnetic strip on the wall near a kitchen counter, or you can store them in makeshift or contemporary knife racks. One of them could be the perfect storage idea for your knives! Do you know anyone who could use one these ideas? Check our gallery and find out what works best for you.